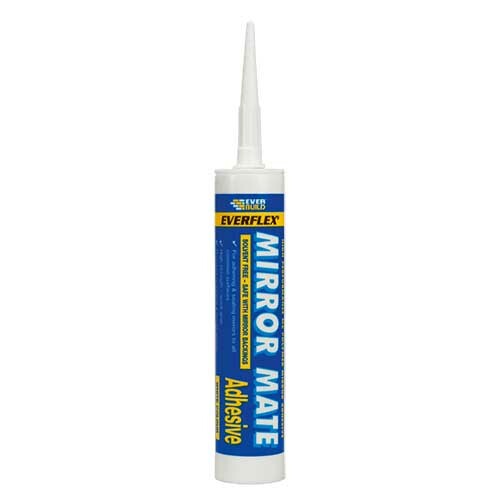 Everflex Mirror Mate is a one part, chemically curing solvent free adhesive combining the best qualities of silicone and polyurethane sealants. It is specifically designed for adhering most common mirrors to all common substrates without attacking the backing. 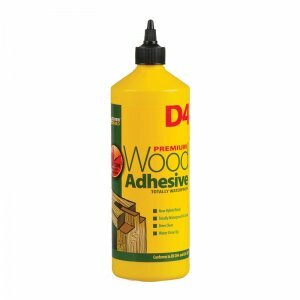 In addition, this product has numerous other uses as an adhesive in and around the home. 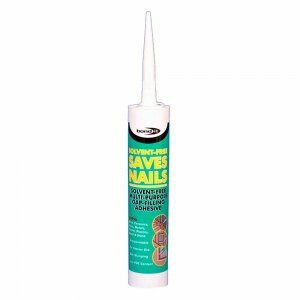 Totally neutral cure adhesive system – will not attack mirror backings. 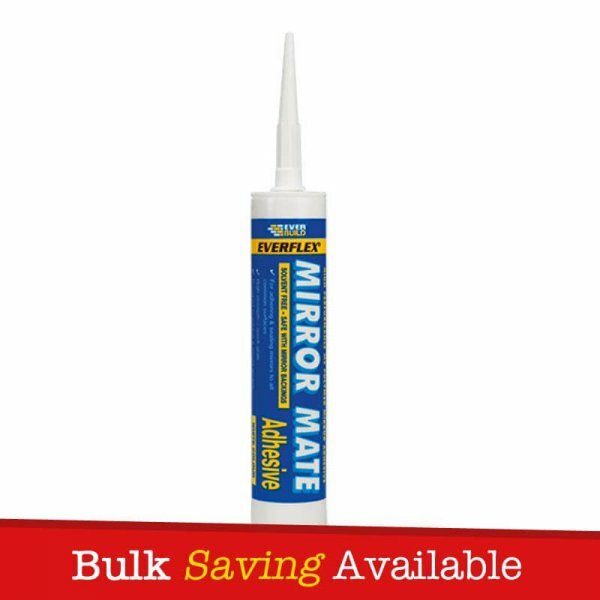 Everbuild Mirror Mate is a one part, chemically curing solvent free adhesive combining the best qualities of silicone and polyurethane sealants. 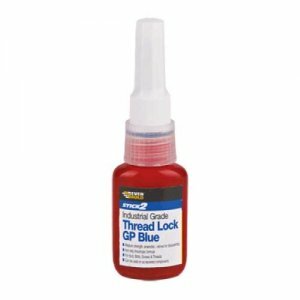 It is specifically designed for adhering most common mirrors to all common substrates without attacking the backing. 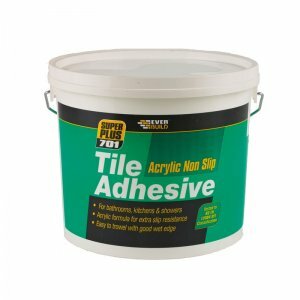 In addition, this product has numerous other uses as an adhesive in and around the home. Mirror Mate is a totally neutral cure adhesive system – will not attack mirror backings. 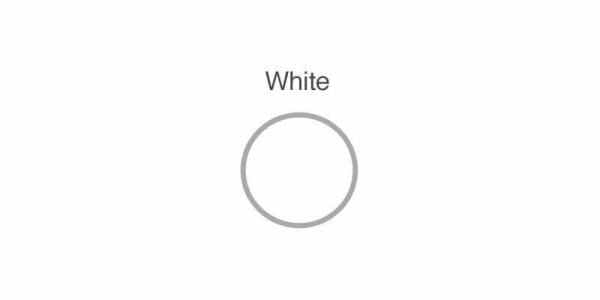 – Bonding mirrors to most common substrates. – Automotive gap filling and sealing. 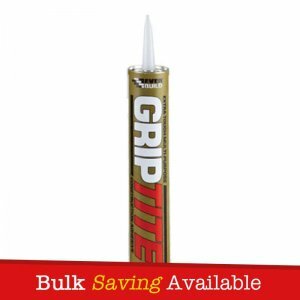 – As a high quality nail replacement adhesive, even to damp surfaces. – Any application requiring high performance, durable bonding of joints. – Applications where resistance to chemical spillage is required (garage forecourts etc). – Totally neutral cure adhesive system – will not attack mirror backings. – Will even stick to damp surfaces. 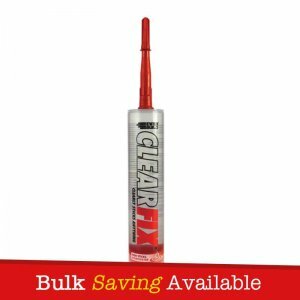 – Excellent primer less adhesion to most surfaces, including metals, most plastics, concrete, plaster, plasterboard, polyester, Perspex, glass, wood, enamel, painted surfaces etc. – Non Hazardous preparation – unlike typical solvent based alternatives. – Over paintable with most water and gloss based paints. – Highly resistant to mildew and mould growth. – Fast curing – tack free in 10 minutes and fully cured in 24-48 hours. Everbuild Mirror Mate comes packaged with a handful of nozzles.